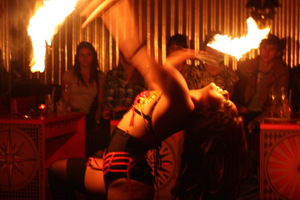 Cirque Du Soir has reopened in a new, larger venue in London. The quirky event space is now located in Ganton Street, having moved from Burlington Street. It has capacity for 500 delegates, and features live entertainment including stilt walkers, contortionists, jugglers, and burlesque dancers. Meanwhile, an additional Cirque Du Soir venue is set to open at the Fairmont Hotel in Dubai on 15 November.